Steam for Linux is Coming Next Month!! All you Linux aficionados can breath a sigh of relief. Steam is coming to Linux and no, you don't have to wait till 2013 since Steam for Linux is coming next month! 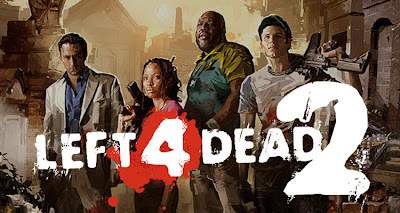 In a recent blogpost, where the launch of Steam workshop for L4D2 game was announced by Valve, it was stated - "All of this will also be available not just on the PC and Mac, but also for Linux users as well starting in the middle of next month and rolling out from there. We will have more details as we get closer to launch."